Grateful Dead Live at Soldier Field on July 9, 1995. 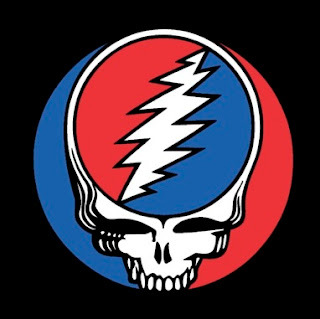 It's hard to imagine this world without Jerry Garcia and the Grateful Dead. This day in history marked the end on an era. The quality of the show performance-wise is indeed arguably not up to par, but the historical significance makes it well worth the spotlight and the listen. This show on July 9th, 1995 was the last show that Jerry performed with the Dead before his untimely passing. The show includes some incredible moments and eerie foreshadowing. Join us for a stroll down memory lane, back to a time when this world was graced with Jerry for the last time.